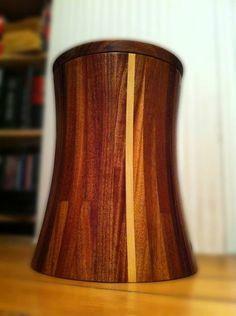 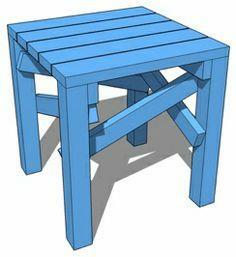 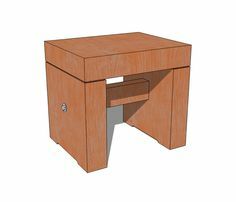 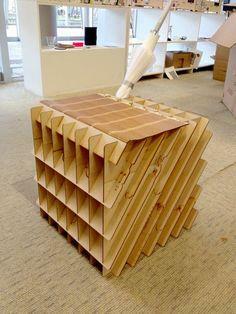 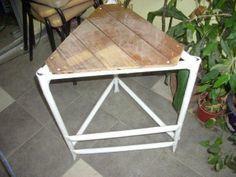 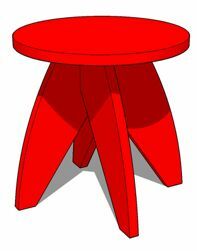 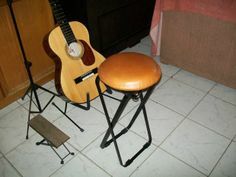 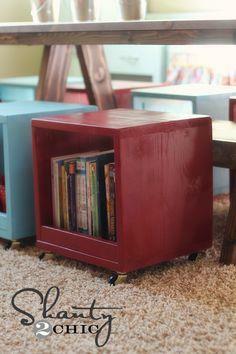 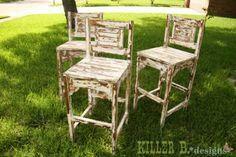 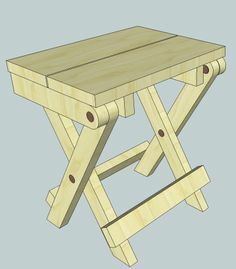 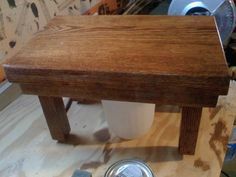 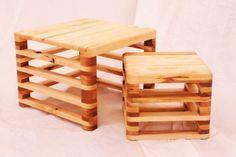 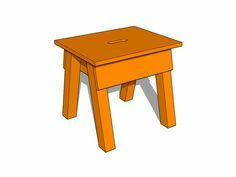 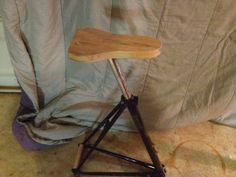 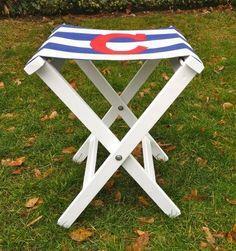 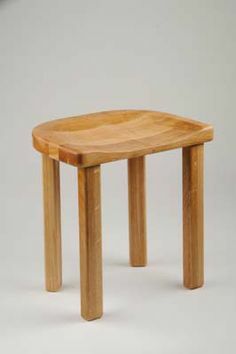 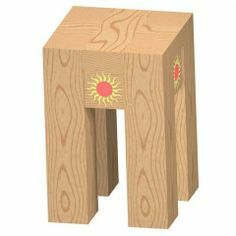 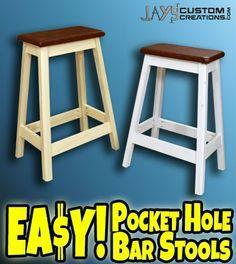 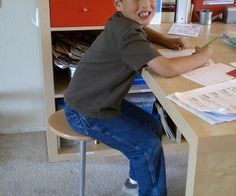 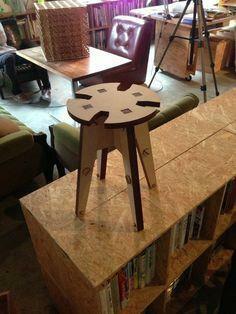 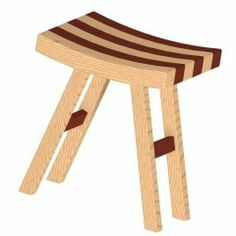 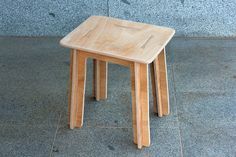 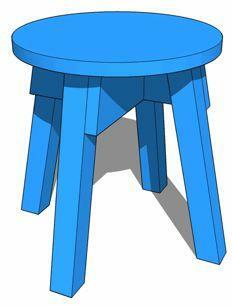 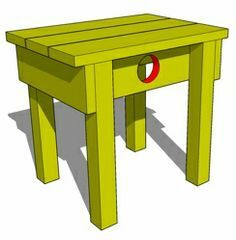 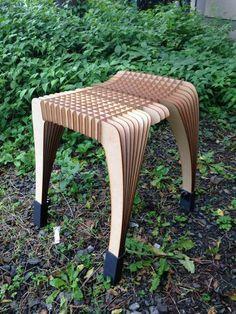 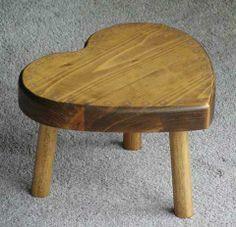 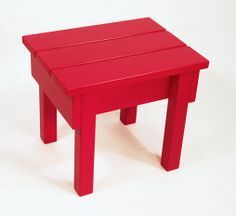 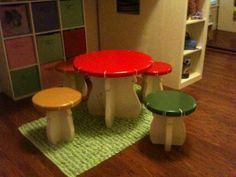 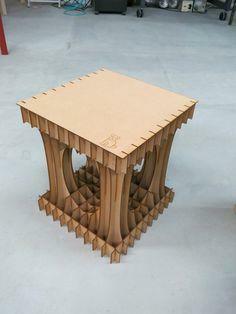 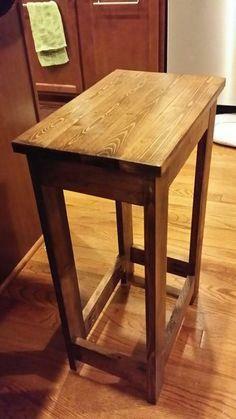 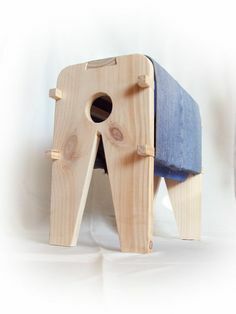 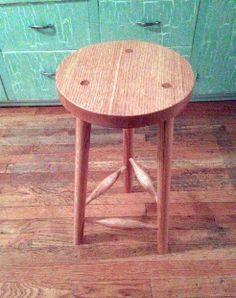 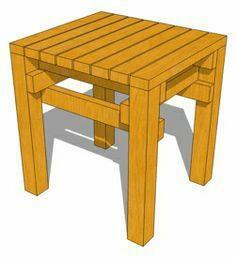 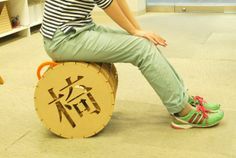 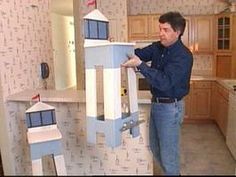 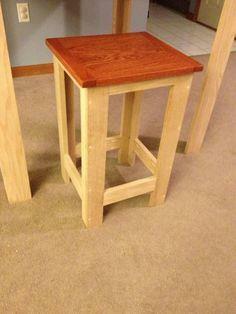 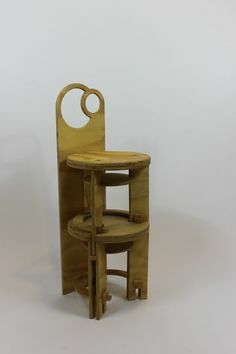 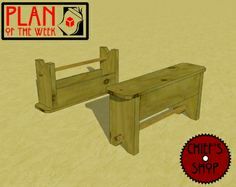 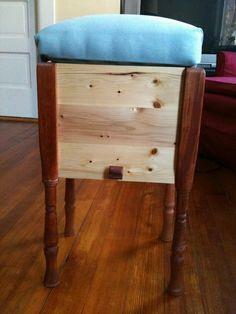 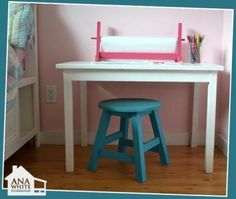 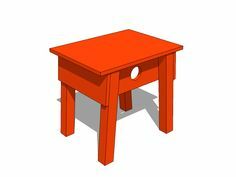 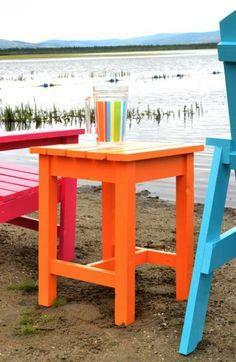 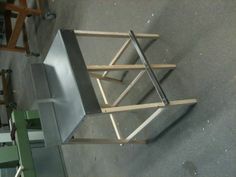 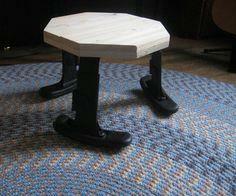 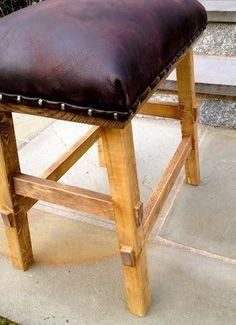 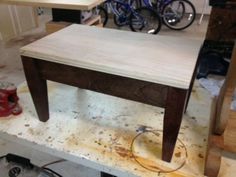 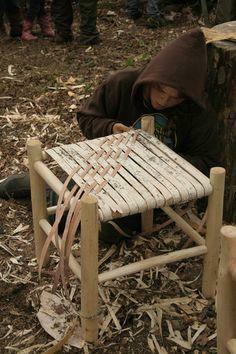 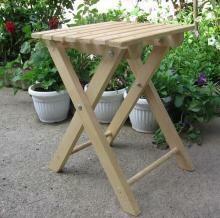 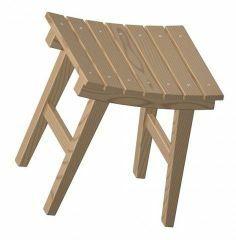 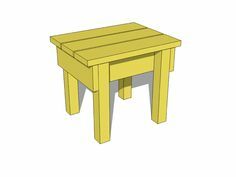 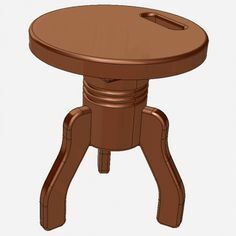 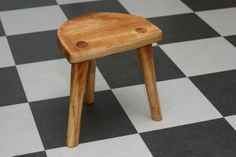 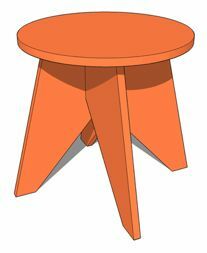 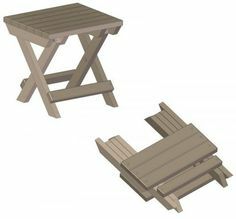 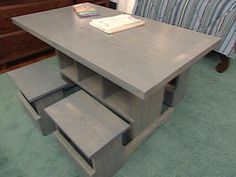 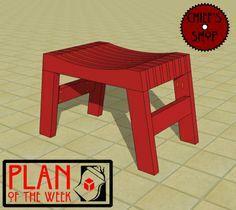 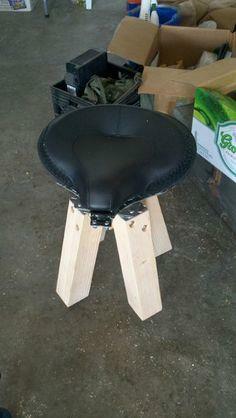 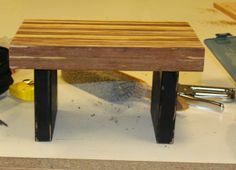 Build a stool for your kitchen counter, casual seating for your deck or perfectly-sized seats for your little ones. 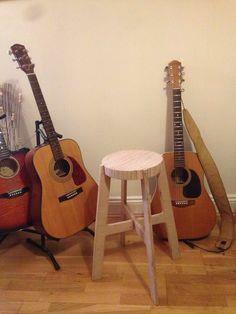 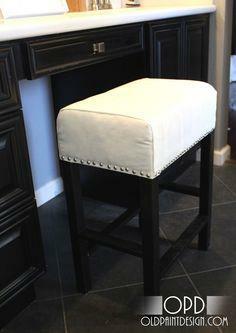 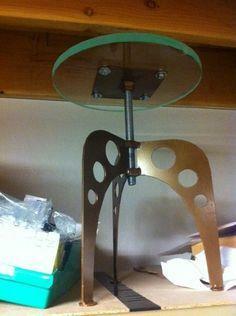 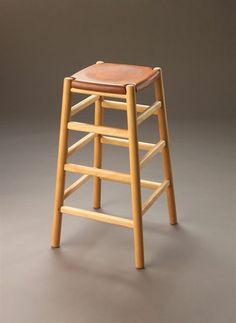 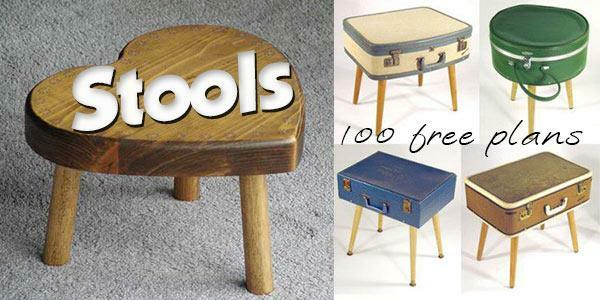 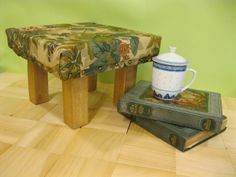 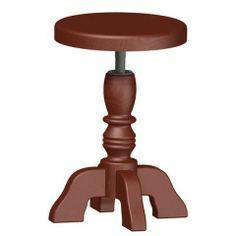 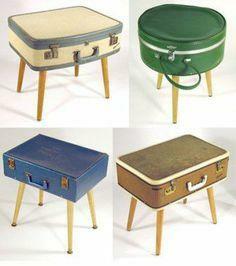 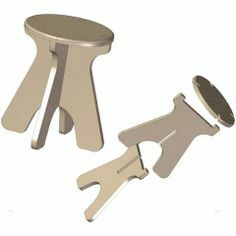 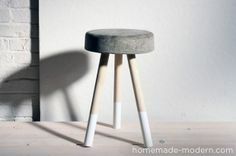 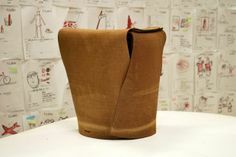 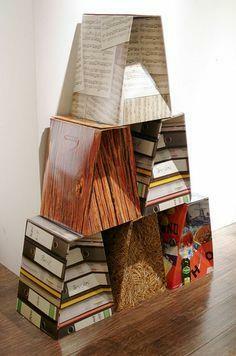 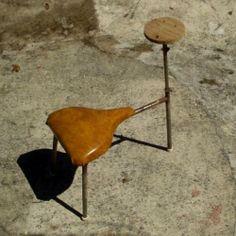 Stools are great additions to almost any room and are versatile pieces everyone appreciates. 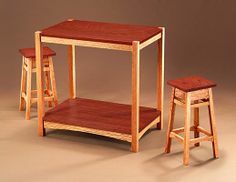 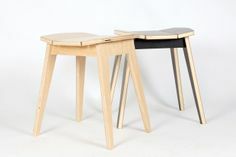 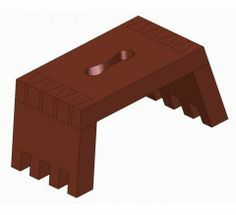 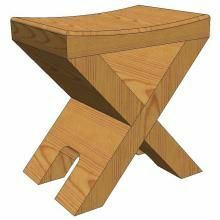 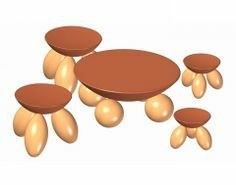 Whether your stool needs are for extra outdoor seating, counter seating for your kitchen or a stool for your kids, you'll find plans in almost any shape or size. 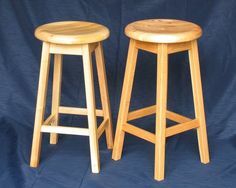 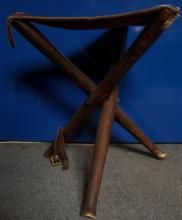 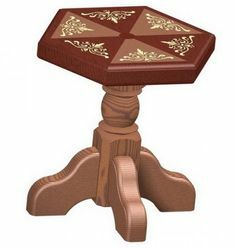 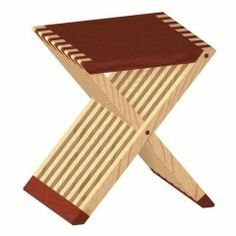 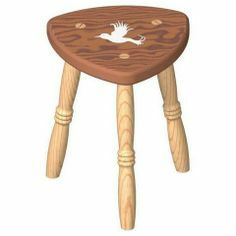 Use fine hardwoods, scrap pallet wood or whatever material suits your decorating style and embellish with fabric seat covers, fanciful paints and cushions to make your stool truly one of a kind. 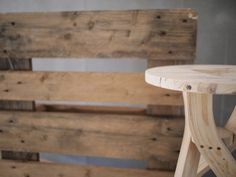 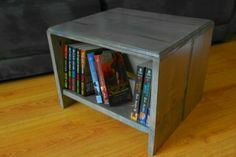 Suggested materials include plywood, MDF board, dimensional lumber, hardwood, pallet wood, leather, vinyl, decorator fabrics and caning.